Look, look! I can even smell it a little. It's Friday, right around the corner. Um, did you stack up on treats? 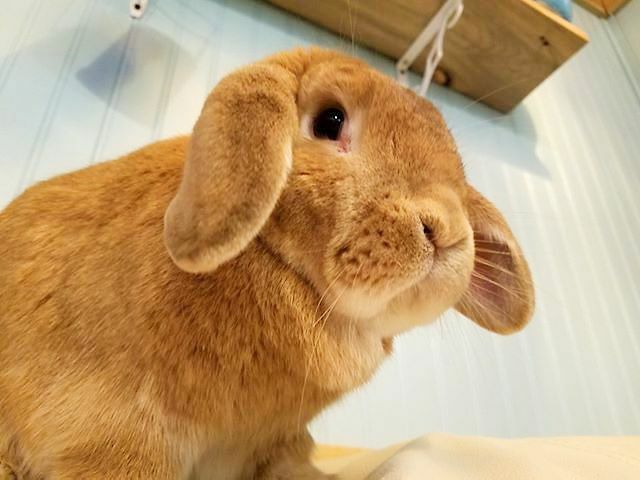 Peaches, darling, *you* and your little mouf are the treats! A treat for sure. And such a fine fuzzy "tickle file" too!